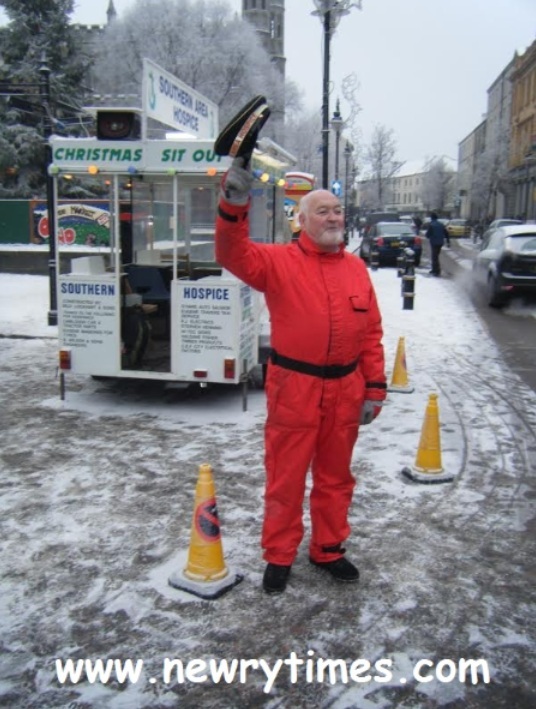 For over 27 years John Dalzell has dedicated one whole week of his life to standing out and collecting money for our local hospice in the run up to Christmas – usually in the coldest, wettest weather, when almost everyone else is buying and wrapping Christmas presents. 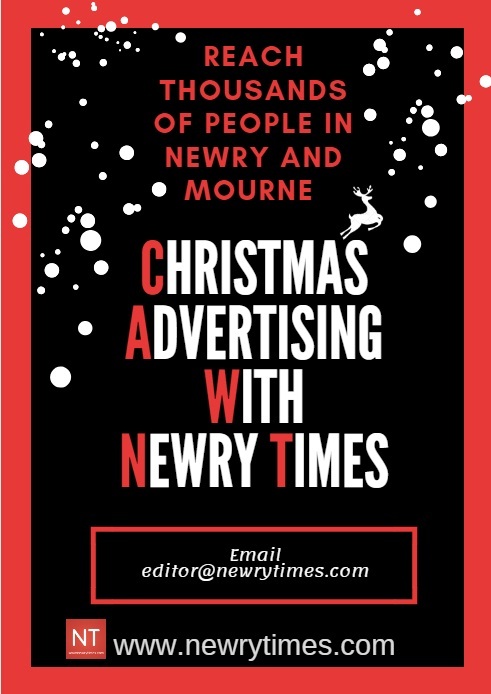 He has now gathered a whole team to assist him, known as the “Sit-out Team” and together they collect every Christmas all across Newry – while John retains his usual spot on Hill Street. Back in 2016 John, who was almost 76 years old at the time, stated that it would be his last year doing the sit-out as he wasn’t as “able” as he used to be. But he had planned for this and his team would continue with their fundraising on his behalf. 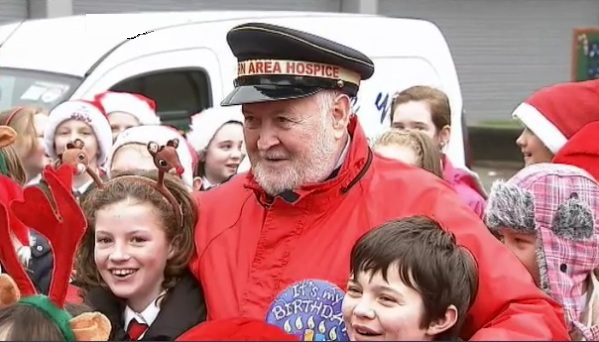 John has been a part of Christmas in Hospice for so long it was almost impossible to think of it without him in his red suit on Hill Street. John has since decided that he would like to continue his work stating, “I know I’m not as young as I used to be, but who is! So I have decided that while I am fit enough to continue with my work for the hospice that’s exactly what I’m going to do! “Last year we raised over £70,000, I know the hospice really needs that money to look after the patients and that’s all I need to motivate me to keep going until I really can’t, and thankfully that’s not this year. “We have been raising money together for the hospice for so long and I really want to thank you all – £1.52million – that’s some money to have donated and I am so proud of us and I hope you are all too, thank you, thank you all for making my sit-out the success it is today,” he added. John’s 27th consecutive Sit-Out will take place at its usual spot in Marcus Square on Hill St where his familiar trailer will be stationed from 14 – 24 December from 8am until 6pm each day. Regional Marketing Officer for the Hospice, James McCaffrey, who works with John and his team said, “I have known John for a few years now and it is no surprise to me he has decided to continue on this wonderful Sit Out for another year. “John and his dedicated Sit-Out team are an incredible example of the spirit of giving at Christmas. The amount of time and effort they put into this collection for the Hospice each year is truly amazing and it is an honour to work alongside them. “To date John has raised a staggering £1.52million for our cause. On behalf of all of the patients and their families and friends who have been touched by our services in the past 27 years of Hospice Care I would like to sincerely thank John and his team, and everyone who continues to support them. “As well as John’s Sit Out on Hill Street, collections will take place around the town at Fiveways Shopping Complex, The Quays Shopping Centre and B&Q, so please keep an eye out for them when you are in town. John also loves a bit of craic and company to keep him warm on Hill Street so don’t be a stranger if you’re passing by,” James added. 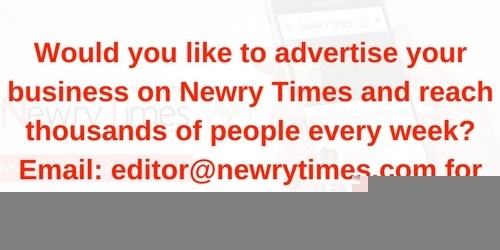 If you would like to make a donation to this Appeal in aid of Southern Area Hospice Services please come down to John’s Sit Out on Hill Street, make a donation to one of his collectors around the town or send your donation to: SOUTHERN AREA HOSPICE SERVICES, ST JOHN’S HOUSE, COURTNEY HILL, NEWRY, BT34 2EB.